The well-being of children takes precedence in divorce proceedings. 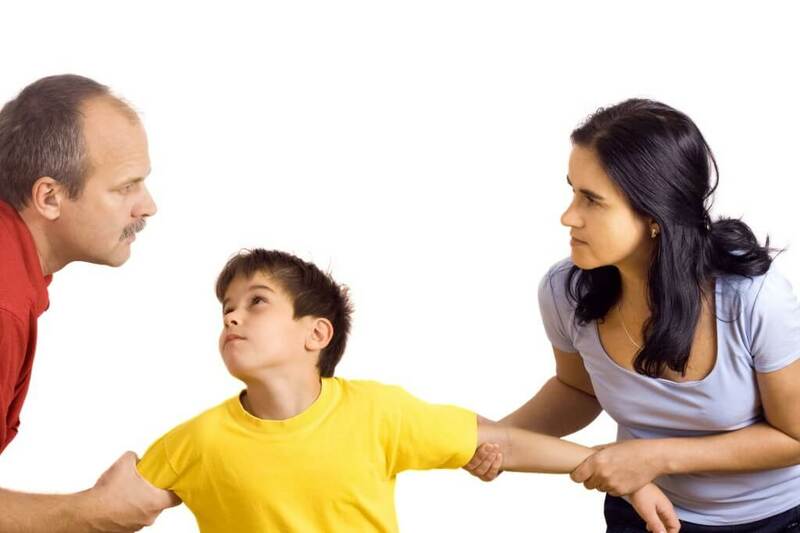 As Poughkeepsie child custody attorneys at MacKay & Berube PLLC, we represent individuals and families in custody, visitation and post-divorce modification issues throughout New York. We balance an acute level of understanding and care with confident, reliable representation that gets results.